Blood Alcohol Concentration | DUI Defense Lawyer | Blevins & Hong P.C. In the State of Georgia, there are heavier penalties for higher levels of alcohol found in the bloodstream. Georgia is converting to the Intoxilyxer 9000 and all law enforcement agencies should use be using the by the end of 2015. The breath testing unit used in the state is the Intoxilyzer 5000. When drug use is suspected, there may be a required blood test to help law enforcement to identify the substance in the bloodstream. In either case, the testing must be carefully and correctly administered to get a result that can be used in court. If law enforcement has failed to correctly administer the BAC test, the accused has a much higher chance of having the charges dropped. Find out more about blood alcohol concentration and testing by contacting our legal team at Blevins & Hong, P.C. 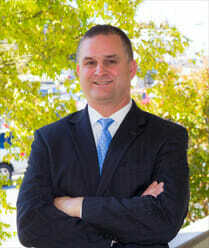 Our legal team has unusual qualifications and a great deal of criminal defense experience. Attorney Richard Blevins formerly served as a Cobb County Assistant District Attorney and as the Assistant Solicitor General. When you are facing charges, you want to be certain that you have a highly experienced Marietta criminal defense attorney on your side. We are proud of our results in court and we urge you to contact us to discuss the issue of BAC and the DUI charges you face. There are different levels of blood alcohol concentration allowed for different types of drivers. An underage driver cannot register at .02% or higher. This is termed a “zero tolerance” policy that state legislators enacted to reduce the numbers of underage drivers consuming alcohol in any amount. A driver with a regular license cannot register at .08% or higher. A commercial driver cannot register at .04% or higher while operating a bus, commercial truck or other similar vehicle. There are increased penalties for higher levels of alcohol found in the blood, either in breath or blood tests. If you register at .15 or above, you will face more severe DUI penalties, including higher fines, longer periods of incarceration and the requirement to complete a program intended to resolve serious drinking problems. Confiscation of your own vehicle could take place under certain circumstances. 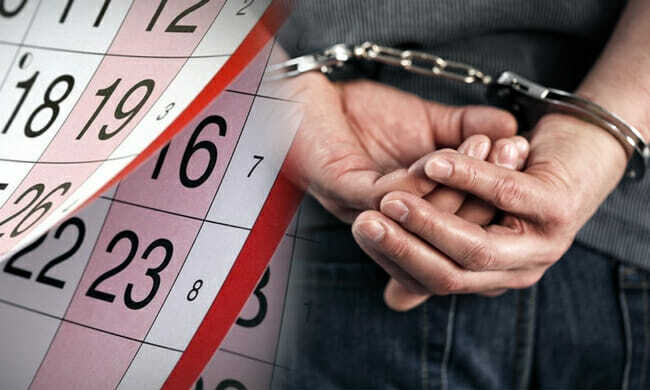 If you were arrested and charged with DUI and your BAC level was at .15 or higher (termed extreme or aggravated DUI), it is necessary to act very quickly if you are hoping to avoid serious consequences. If you are found to be above the legal limit and there is a minor in your vehicle, you will be facing more serious criminal charges. Traveling at an excessive speed with a BAC level at or above .08%, could mean you will be in more serious legal trouble as well. There is little doubt that the BAC level that is found in your system is the most important piece of evidence that the prosecutor has against you. Whether this evidence was gathered legally, or whether the unit used had been correctly calibrated and maintained is an issue that should be evaluated on an immediate basis. When the testing is improperly administered, a false reading can be the outcome. Don’t take any chances if you are facing DUI charge in the Marietta area. You need quality legal help and you need it on an immediate basis. At our firm, we take our duty to our clients very seriously. We know the ramifications our clients will face if convicted. You can trust our highly qualified DUI defense team to take action to help you to fight to reduce the damage, and when a case dismissal is possible, we will fight for it for you. There are countless cases in which an individual could have been acquitted or had their charges dismissed, but did not call our firm to review the case before pleading guilty and taking the penalties. Allow yourself every option and find out what can be done for you. Find out more about your case with a free case evaluation or contact a Marietta DUI lawyer from our team! Most people believe that analysis of blood offers the most reliable way of determining the blood alcohol concentration for someone facing a DUI. However, while this certainly makes sense, the actual collection of the blood sample as well as its preservation and analysis methods can have a direct impact on the test’s accuracy. An experienced DUI attorney will be able to explain how these factors can affect your case. Once an individual has been arrested and charged with DUI, the officer involved should advise them that they have a right to choose between a breath test and a blood alcohol test. While it is common that police officers try to encourage individuals to choose the breath test rather than blood testing, you have a right to request a blood draw; unless, of course, there is no way blood can safely be drawn without facing a significant delay. This is something you should discuss with your attorney as it involves important evidence. After the arrest, the DUI subject is typically transported to the police station or a local hospital, medical clinic or jail facility for their blood to be drawn. In Georgia, the law requires that the person doing the blood draw have appropriate training and be certified, like a nurse or phlebotomist. The blood must be drawn using a method that is medically approved and it must be witnessed by the officer. After the blood has been drawn, the sample will either be retained in the custody of the facility where the blood was drawn or it can be released to the arresting police officer for placement in an evidence locker or under refrigeration awaiting crime lab intervention who will collect the evidence. An experienced attorney will ensure the right processes were followed. Once blood leaves the human body, it begins to immediately degrade. In an attempt to slow down this process of degradation in the blood evidence, there is a pre-determined amount of preservative or anti-coagulant placed in the evidence test tubes. It is important that the technician conducting the blood draw shake the tube vigorously in order to mix the preservative with the blood sample; otherwise, the blood sample might start to degrade, ferment or clot, making it impossible to conduct a reliable analysis of the sample. When the crime lab receives the blood, a small amount is extracted from the vial. Two separate tests are performed on the blood and the final results are averaged to determine the final concentration of blood alcohol. Your attorney will use this information to determine the best way to proceed with your case. 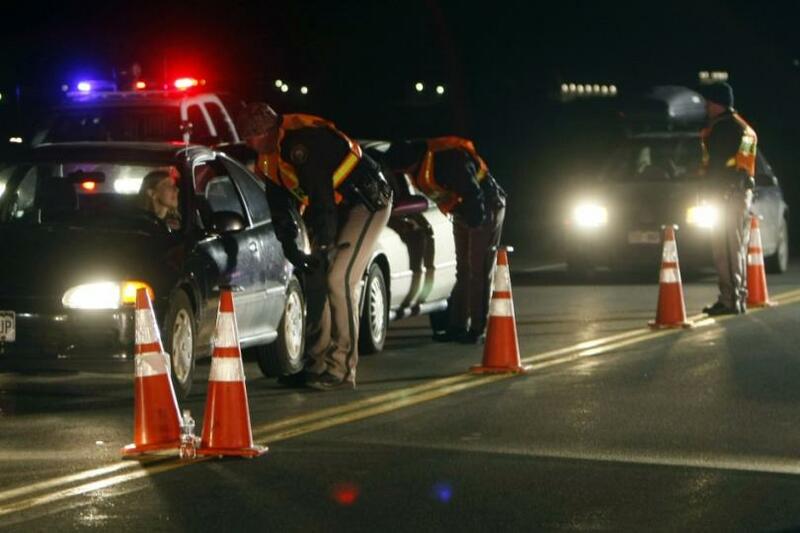 Have questions regarding blood alcohol concentration? Call today for free consultation. 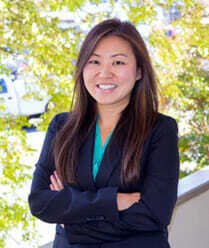 At Blevins & Hong, P.C., our DUI team are experts in evaluating all phases of blood testing. We have the training and experience to review not only the method used to draw the blood, but also the method used in maintaining and testing the sample. When you need an experienced DUI attorney, you can count on us to provide the best defense.